If there is one enduring symbol of Japan it is the cherry blossom. Every year millions of Japanese join in the celebrations and get into the spring mood in Japan by taking part in the hanami picnics in local parks. 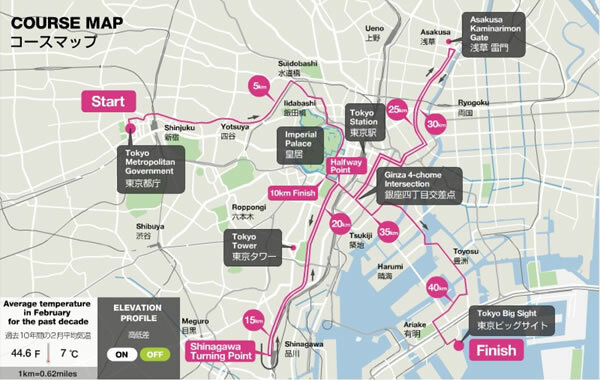 Here is a map showing the best places to head for in search of your cherry blossom picnics. Go to The Fertility Festival or Kanamara Matsuri . Biiiiig Penises everywhere. It's on the first Sunday in April at the Kanamara Shrine in Kawasaki. There a video and a couple of pics. Sanja Matsuri is held on the third weekend of every May at Asakusa Shrine. Really good but really busy- 2 million people.